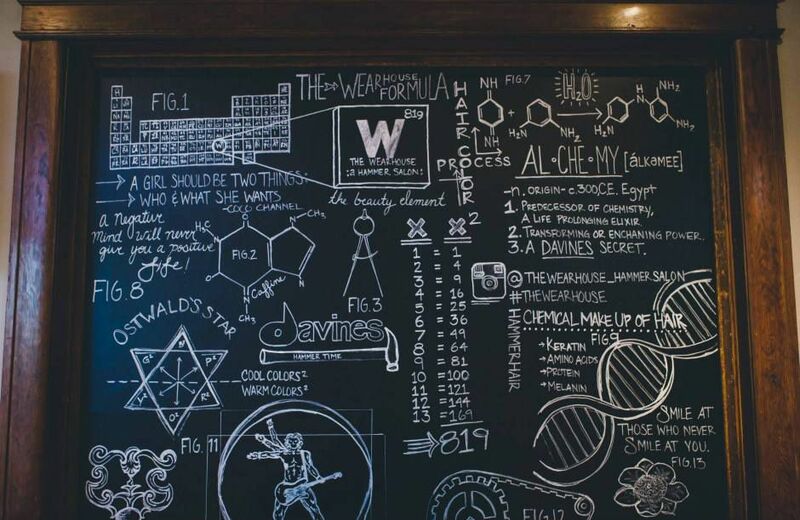 The Wearhouse – A Hammer Salon, is the brainchild of stylist & salon owner, Jullie Hammer. Jullie has taken a small, unique space & created an artfully inspired urban success, in the heart of small town America. 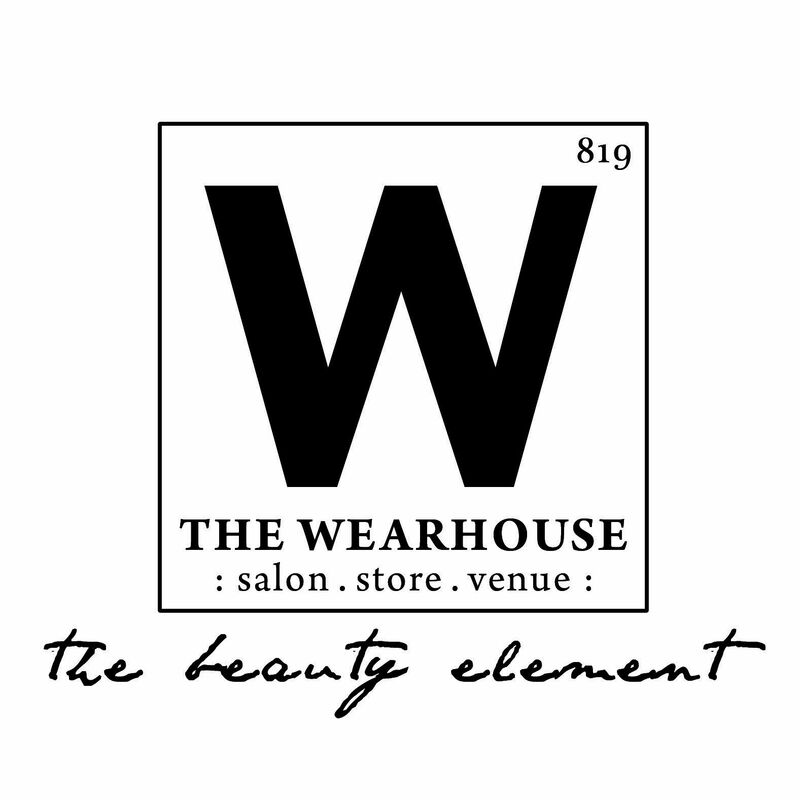 The Wearhouse’s ambition was to blend history with a welcoming feel of a high-end salon, incorporating cosmetology with engineering, using industrial elements, & modernist typography. Highlighting ingenuity & the industrial era, The Wearhouse added some clever classroom references & design components, making every single customer feel like they’re entering a place of inspiration, driven by the pursuit of enduring excellence in hair styling and haircare. 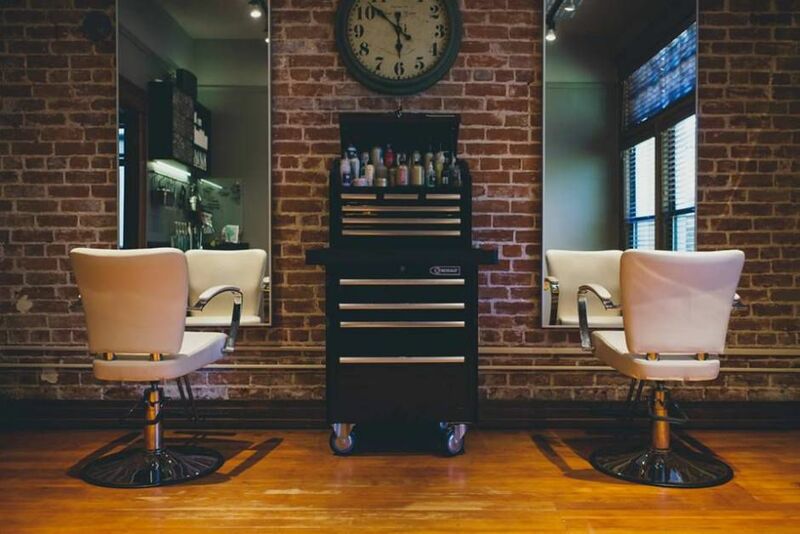 This downtown Davines Exclusive Salon includes a team of leading stylists and trend-setters, led by salon owner, Jullie Hammer. We bring each of our guests to an exceptional experience. The Wearhouse’s priority is to exceed our clients’ expectations, and provide them with knowledge to further care & maintain their hair. We believe that healthy hair care is an essential part of a healthy lifestyle.